Profits at BAE soared in 2018, boosted by Brough’s Hawk contract to supply nine fighter planes to Qatar. The aerospace firm, which currently employs more than 750 people in East Yorkshire, hit the £1bn landmark last year – up from £857m in 2017. BAE also achieved sales of £18.4bn, as its order backlog grew to a record high. 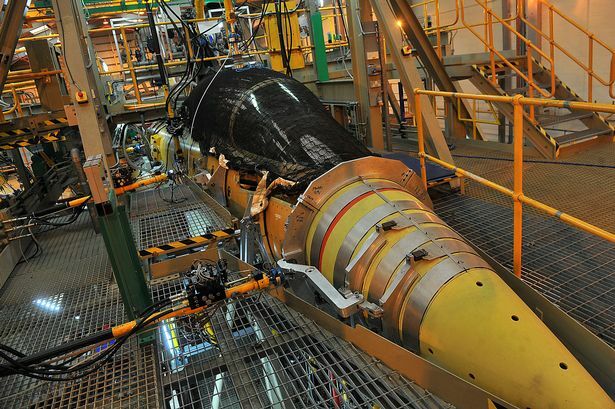 “BAE Systems is a diverse and resilient company, pursuing the right strategy for long-term performance. Mr Woodburn said BAE had secured a number of “key business wins” during 2018. That included an order for nine new Hawk, and 24 new Typhoon aircraft, for the Qatari Air Force. 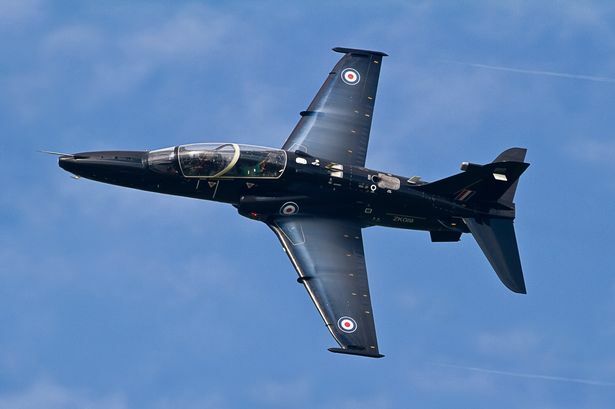 The Hawk order, being carried out at Brough, is expected to be completed later this year. BAE is currently on the hunt for a new Hawk contract at the site, but is also preparing to ramp up its work on Project Tempest – a next-generation fighter jet which is expected to replace the Eurofighter Typhoon in 2035. One hundred new engineering jobs will be created at Brough to meet the demand. In 2018, EBITA (earnings before interest, taxes and amortization) reached £1.93bn – down slightly from £1.97bn in 2017. Mr Woodburn said: “In an uncertain global environment with complex threats, our defence and security capabilities remain highly relevant. “2018 was a strong year in widening our international reach and there are good prospects in existing and new international markets for our products and services in air, maritime, land and cyber. 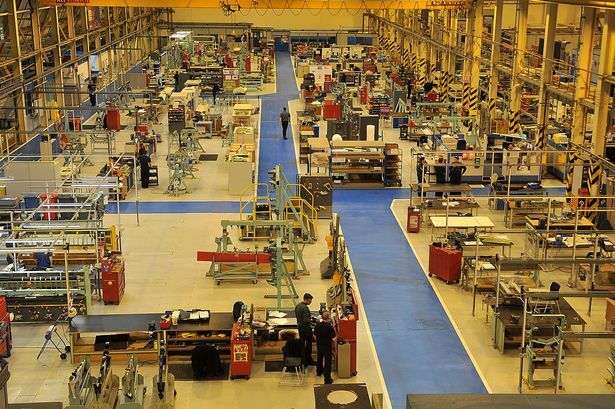 BAE recently announced talks are ongoing with staff at Brough who could be affected by manufacturing redundancies later this year , with the aim of moving them into new engineering roles.